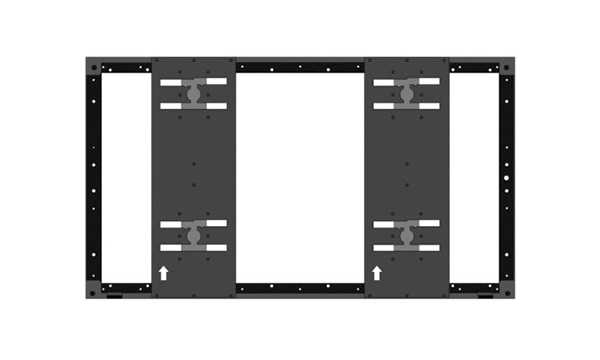 So far user_admin has created 44 blog entries. 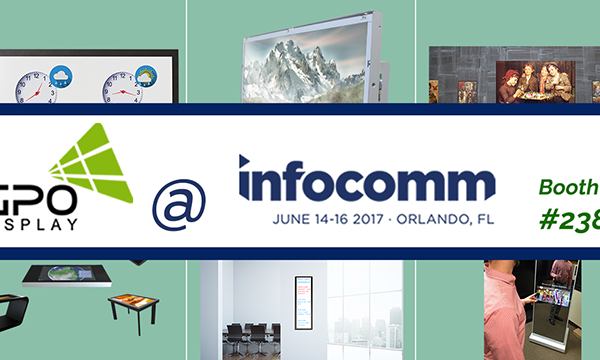 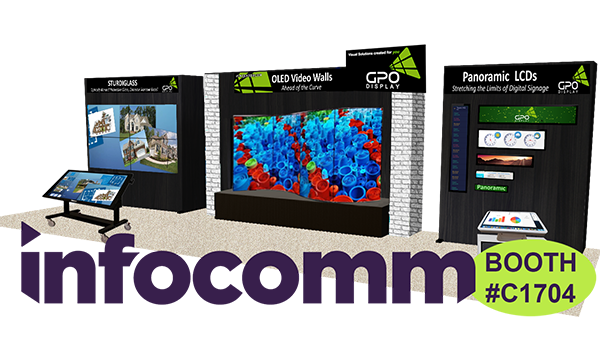 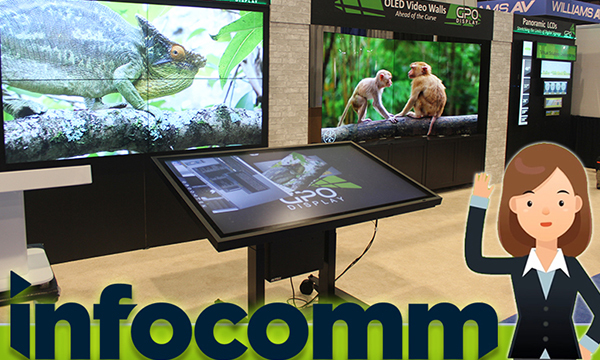 Thank You for Joining us at Infocomm 2018! 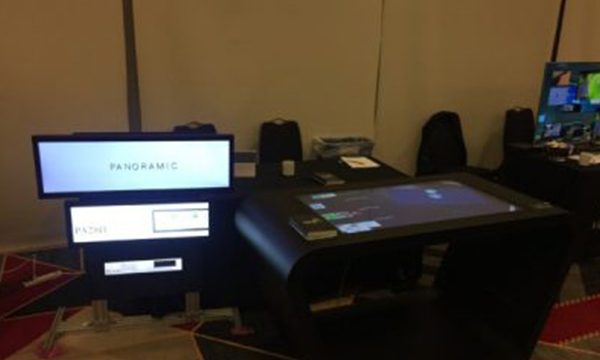 Thank you for joining us at the Symco Technology Showcase last week! 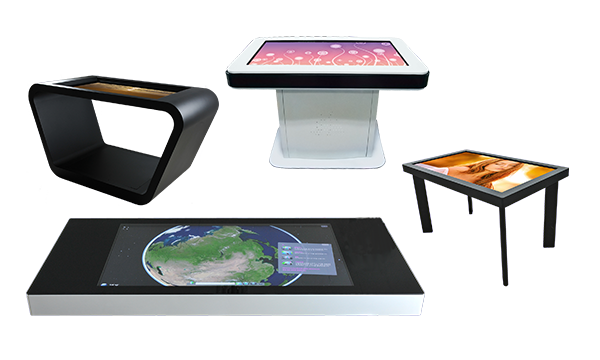 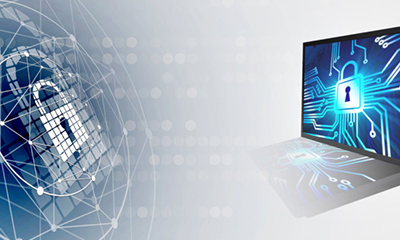 How can display technology improve your workplace? 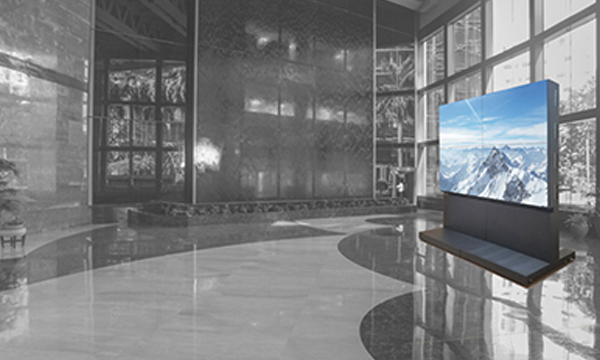 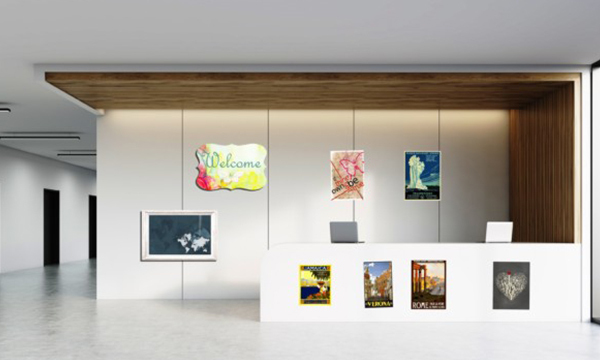 Integrating display technology into your lobby: what are the possibilities?